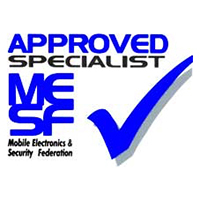 At Comm-ply all our fitters are fully qualified and trained to Mobile Electronics and Security Federation (MESF) standards. 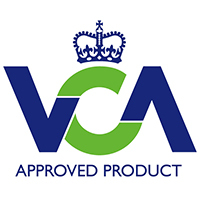 So when you buy one of the massive range of electrical products we stock from one of the many leading brands we partner with, you can rest assured that it will be expertly fitted to MESF standard by one of our dedicated team. Comm-ply can supply and fit tow bars to any commercial vehicle or 4 x4. 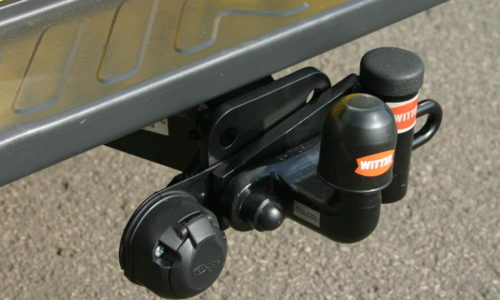 Many of our customers choose Witter tow bars as their proffered option but we can supply and fit other specialist brands if required. Fully fitted and safety tested Comm-ply has expert fitters on site and experience advisors who can recommend the best option for your vehicle. 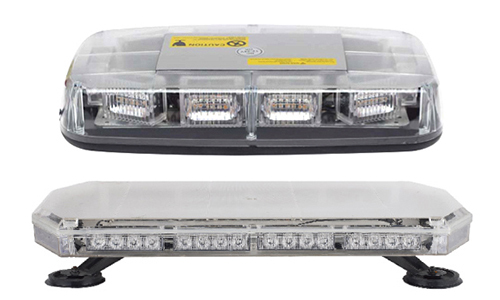 Light bars come in various size options from single halogen beacons to 2ft LED beacons. 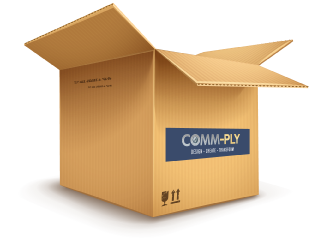 At Comm-ply we have a wide range of options that are R65 and R10 compliant so will always have a beacon to suit your requirements. 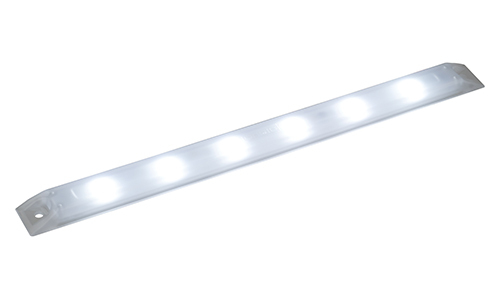 We offer brackets for smaller light bars, if needed, raising them up and making them more visible. 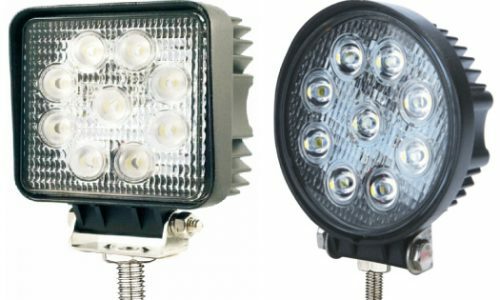 If your vehicle requires extra lighting in dark loading or work spaces, Comm-ply can source and fit lighting in your vehicle where it is needed the most. LED can be fitted for low battery usage switch lighting which will improve safety and increase productivity. Our experienced team can advise on the best combination for your vehicles usage. Depending on you specific requirements Comm-ply can supply and fit both internal and external lights to your vehicle. Fitting the correct lights for the type of work conditions your vehicle is likely to be working in will improve safety and productivity. Comm-ply can advise, supply and fit specialist warning lights depending on your working requirements. If roadside or on road regulations apply for your vehicle if it is likely to be working on or by the road side. 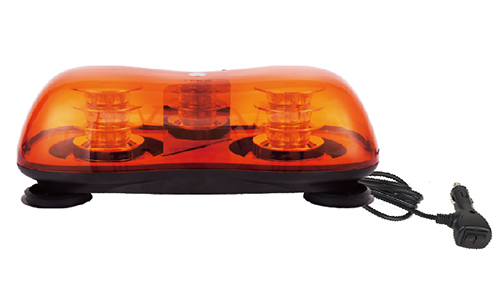 We have a multitude of warning light options that are available in various colours and different sizes. Expertly fitting to your specific needs we can advice on which warning light is best for your vehicles usage. 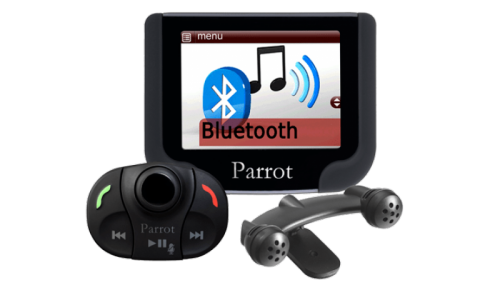 We have many hand free kit options available for most commercial vehicle makes and models, including the latest parrot hands free kit. 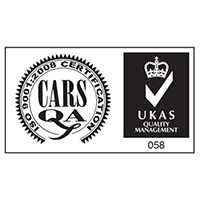 Our experts can advise on the best option for your vehicle. 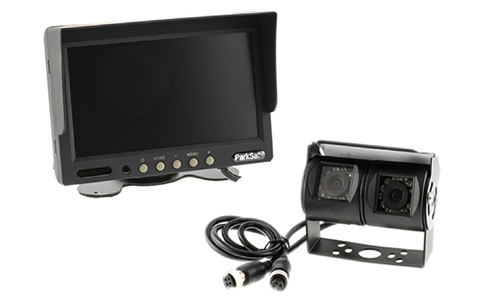 With various camera systems available, including; standard reverse cameras, mirror monitor cameras, front and rear dash cameras to name a few. Our experienced team of advisors can guide and recommend what the best option is for your vehicles specific working requirements. 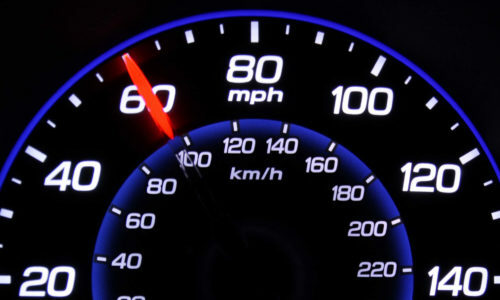 Speed limiting systems can be installed to set specific speed limits to any vehicle. 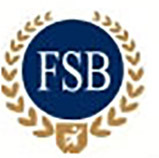 This reduces risk of speeding fines and can have a dramatic effect on lowering fuel consumption. 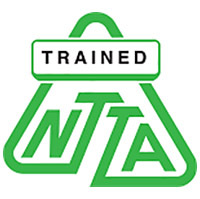 The savings can be substantial if fitted across a fleet of commercial vehicles. 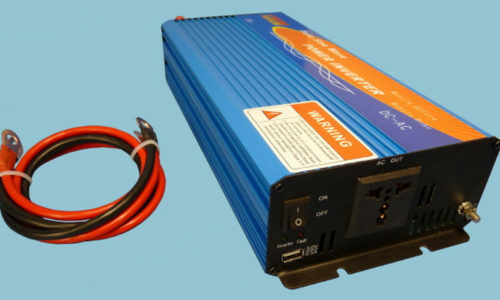 At Comm-ply we expertly fit invertors into your vehicle either with or without leisure batteries. Depending on your vehicles specific requirements we can advise based on what the socket(s) are most likely to be used for. Our expert team will recommend which of the many options is the most appropriate for your exact needs. 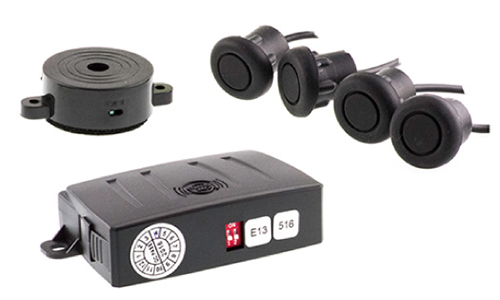 In certain situations your vehicle may require a reverse alarm for safety reasons and to avoid accidents to personnel or the general public. Reverse alarms are also vital on some vehicles to alert other drivers that you are reversing. Available with many alarm and alert variations Comm-ply supply and fit the most appropriate for your vehicle type and its working environment. Comm-ply can supply and fit parking sensors to your vehicle in either standard matt black or colour coded on request. 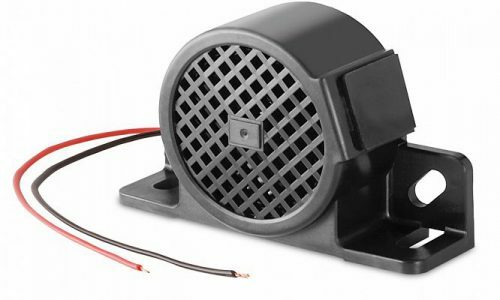 A variety of heads are available dependant on the type of bumper they are fitted to. Our friendly team can advise on what’s the best option for your vehicle.